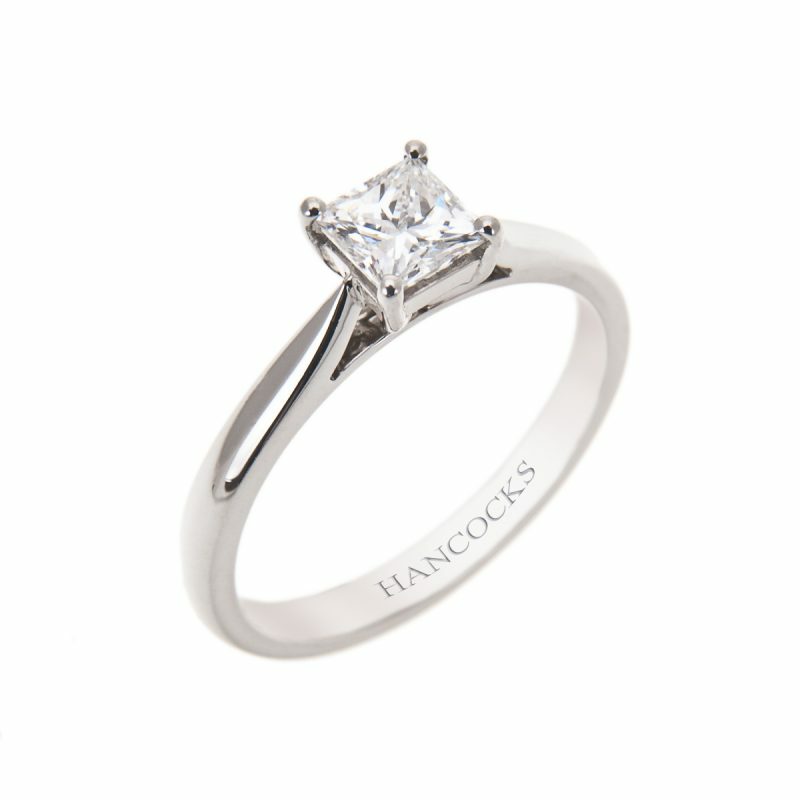 As elegant and timeless as it is modern and stylish, this princess cut diamond solitaire ring will always look fantastic. 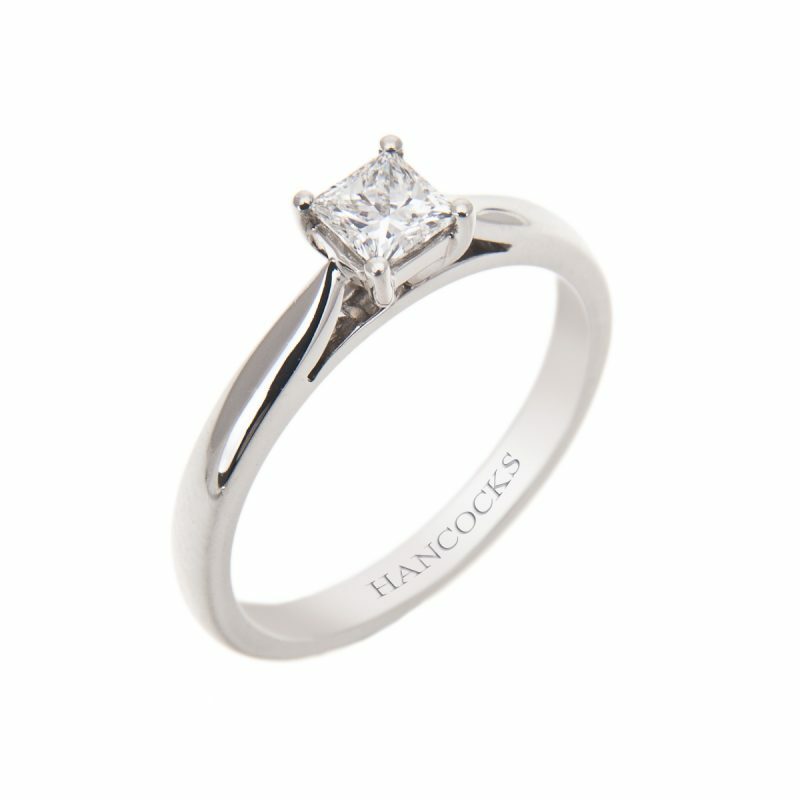 Colour is a very important factor to consider when choosing a diamond and D is the highest colour grade that can be awarded. 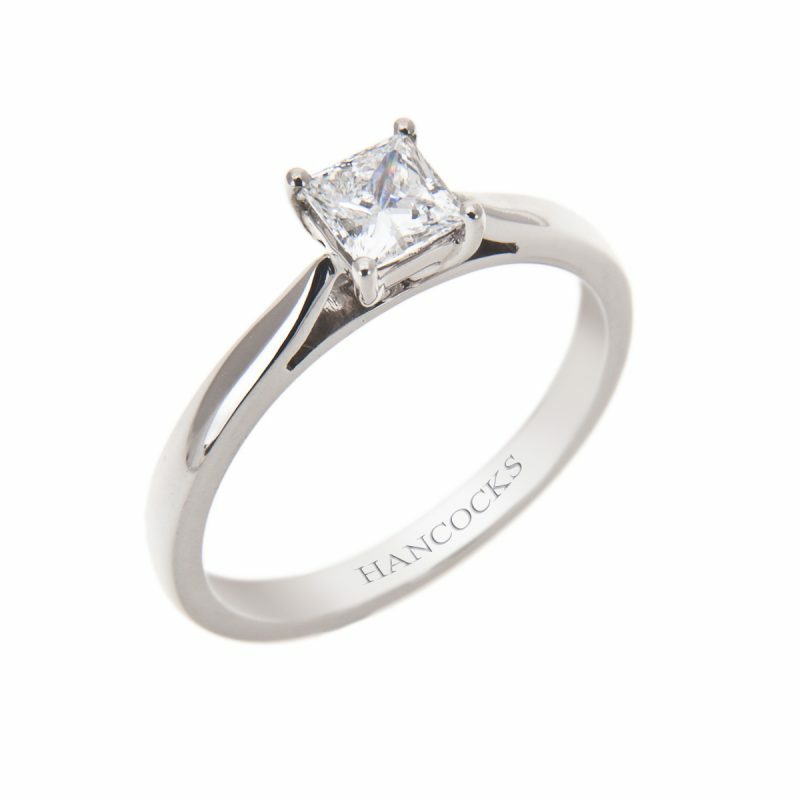 Mounted in a handmade platinum claw setting, the perfect design to showcase the natural beauty and fire of this stone. 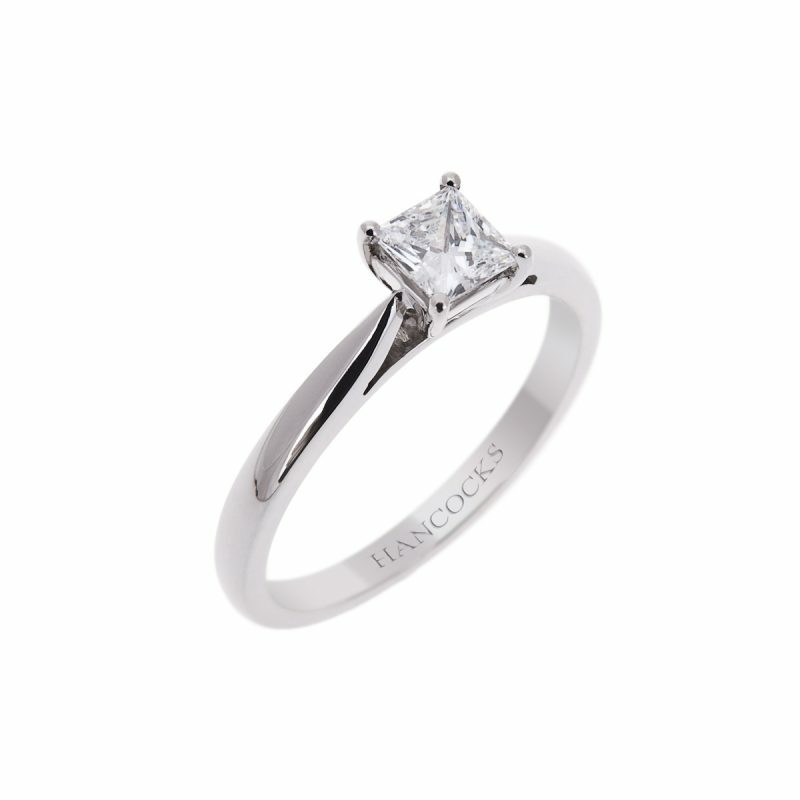 Independently certified by the GIA, world leaders in diamond grading.